Ladera Heights Homeowners Define Selling Goals. Selling your home is a life challenging experience. Before selling define your goals. What are your motivations for selling your home? Motivations vary from growing family to empty nest. Where are you planning to move after your home is sold? Will you be renting, purchase or moving with a family member? Ladera Heights Homeowners Define Selling Goals. What are the new housing expenses? Established selling goals. What is your home worth? Contact a local Realtor®. Request a market analysis. 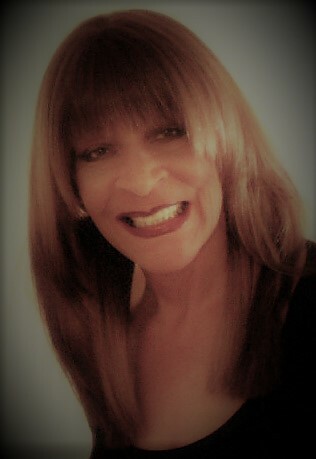 Realtor® will give sold properties in the immediate area. Comparables within last 3-6 months and 0.75 miles from the subject. What is the condition of your home?Homes in Ladera Heights were built in the 1950s and 1960s. Is your home in standard condition, remodeled or renovated. Updated and renovated homes sell for higher prices. Having an estimate of your profits enables you to plan your move. Since 2013, Ladera Heights homes have appreciated approximately 08% to 10% annually. You need a realistic view of your home’s value. Plan your new lifestyle. It can be purchasing a new home, renting, moving with family members, traveling or saving. Ladera Heights Homeowners Define Selling Goals. 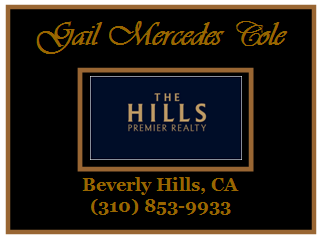 Selling your home Call Gail Mercedes Cole (310) 853-9933. Ladera Heights Homeowners Define Selling Goals. Why Are You Selling Your Home? Growing family need larger home more bedrooms, bathrooms, larger yard, more garage space and etc. Empty Nest syndrome kids are grown moved away. Current home was great when kids were growing up. Now do not need a large home with multiple bedrooms and bathrooms. Maybe considering a smaller single family home, condominium or townhouse. Tried of Home Maintenance. Large homes require a lot of maintenance. Ladera Heights homes are spacious with large lots. Some of the homes have pools and spas as well. Maybe considering a condominium or townhouse where the exterior maintenance is taken care of by the Homeowner Association. 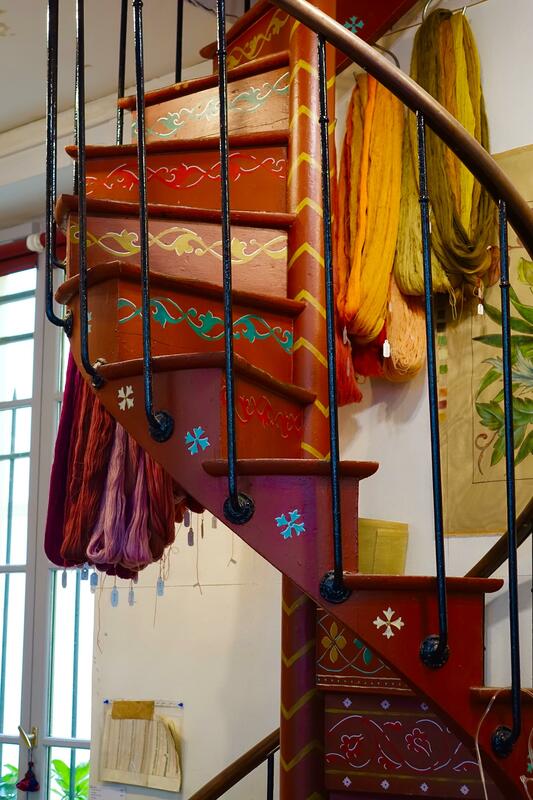 Homeowners that have a two-story home want a single level home. Job transfer out of the city or state. The single homeowner recently married. Divorce homeowners that are divorcing many times have to sell their current home. Growing families welcome new babies. When families grow there is a need for larger living space. The homeowner is selling the current home for a larger home. Moving to a better school district for children. The desire to move to a different neighborhood. Parents may want to be closer to their grown children. Having the luxury of being a short distance from children and grandchildren. Health problems may require selling your home. Looking to downsize or move with family members. Ladera Heights home maintenance maybe financially overwhelming. Homes in Ladera Heights were built in the 1950s and 1960s. The infrastructure of the homes has exceeded their life. Therefore, there are the expensive repair and replacement costs. Infrastructure items like roof, plumbing, foundation, electrical and etc. No longer financially able to maintain repairs and replacement costs. Affordability wants to move to a less expensive neighborhood. Want to the more exclusive neighborhood. Want to move to a different location (city or state). Want to move from single family home to condominium or townhouse. No longer want a swimming pool. Want to move closer to family members. Want to move with a family member. Elderly parents moving into your home. Children all grown and moved away. Grown children moving back into your home. Ladera Heights Homeowners Define Selling Goals. There are many reasons for selling your home. Homeowners define your goals. Why are you selling your current home? Where are you planning to move? What is your current home worth? Local Realtor® will provide a market analysis of your home plus home values in new neighborhoods.Will the net processes from your home sale cover all expenses for a new home? Or is additional funds needed for the new purchase? Conversely, the homeowner may not be planning to purchase another home. Options can purchase a new home, rent or travel the world. Defining home selling goals requires knowing what your current home is worth. Call for Complimentary Market Analysis GAIL MERCEDES COLE, REALTOR® (310) 853-9933.